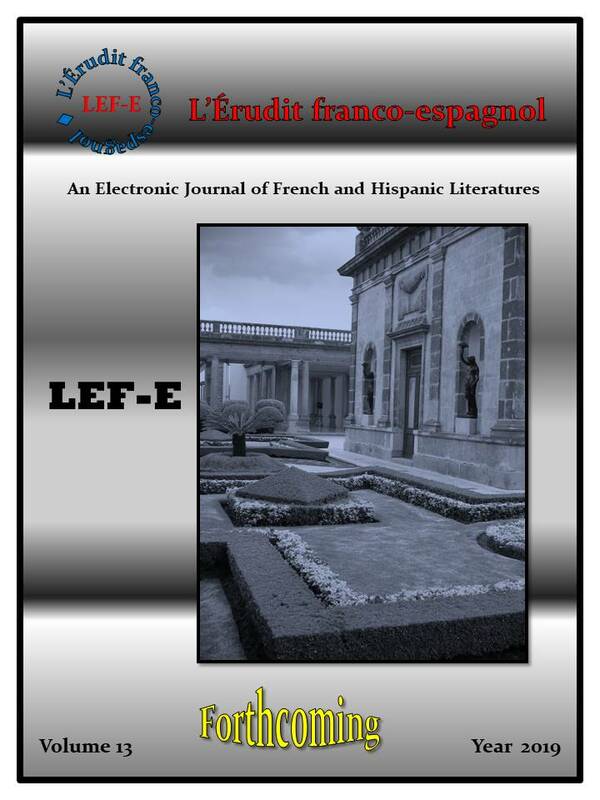 L’Érudit franco-espagnol (LEF-E) is a peer-reviewed, online journal dedicated to publishing scholarly essays that engage issues and ideas in connection with the literatures of France, the Francophone countries, Spain, and Spanish America. 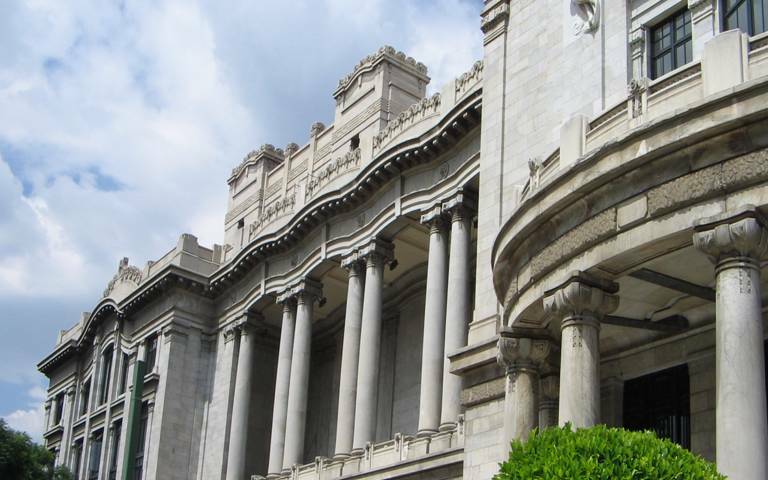 It appears once or twice a year and is indexed in the MLA Directory of Periodicals, the MLA International Bibliography, the EBSCO Publishing database, Latindex, and Dialnet (dialnet.unirioja.es)﻿. LEF-E welcomes submissions from both experienced academics and junior faculty. Copyright 2011 by L’Érudit franco-espagnol. All rights reserved.